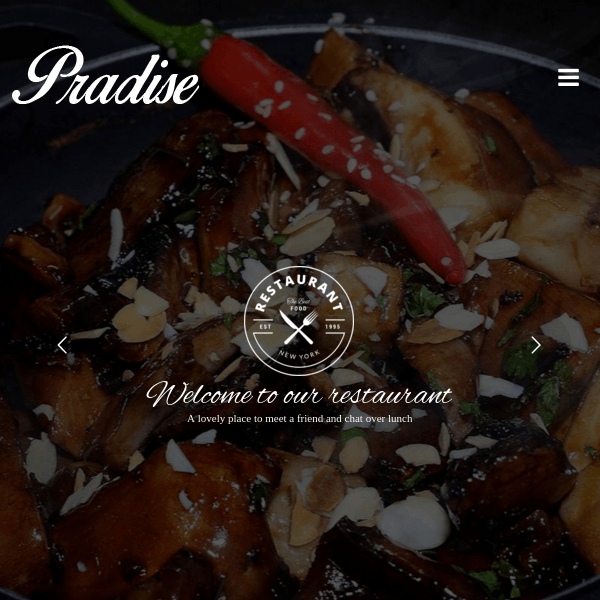 A Dynamic & narrative WordPress theme- Perfect for restaurants. 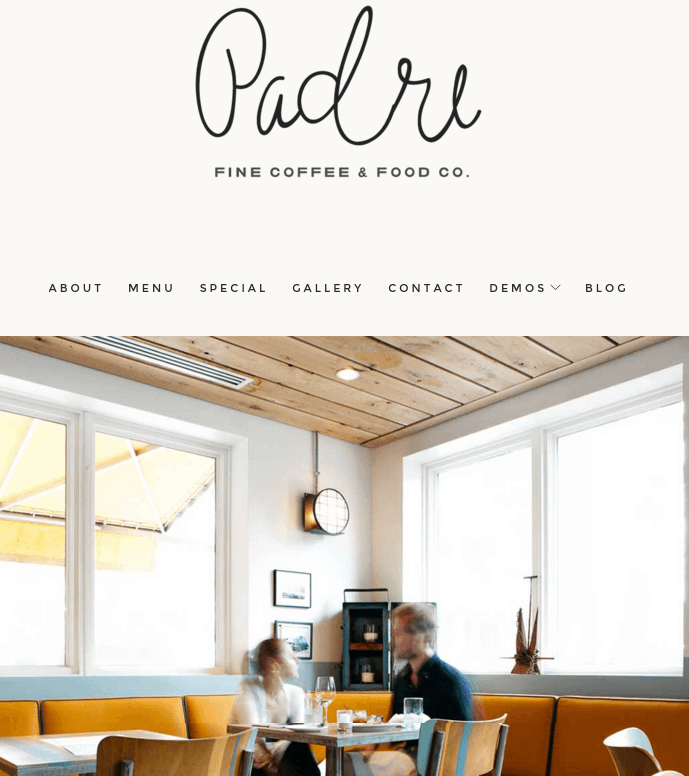 The Food Truck is a modern WordPress theme built for Restaurant and Cafe websites. It is a well documented theme that will guide you in building site with it, also it is responsive and retina ready hence it can easily adapt devices ranging from desktops, laptops, tablets, mobile phones to iPads and iPhones. On activating this theme you get theme options panel which has lot many powerful settings to choose and customize site with few clicks without any knowledge of programming. It includes Revolution slider, menu page builder element, unlimited colors and Mega Menu support. 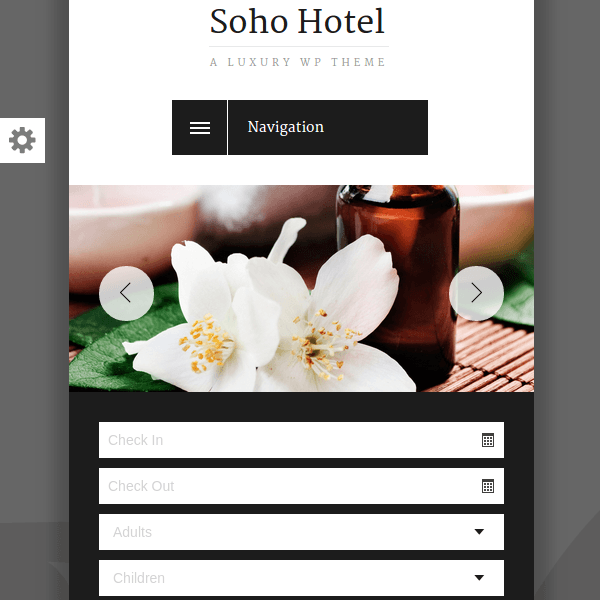 The theme package contains ready to use Demos. It is a translation ready theme i.e. localizing site is easy. Blog layout is classic that is page with sidebar.